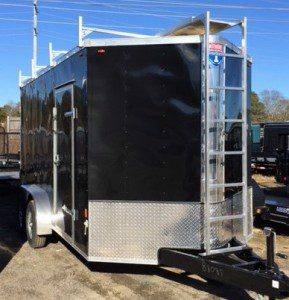 We offer new and used enclosed cargo trailers. Do you carry tools for work? 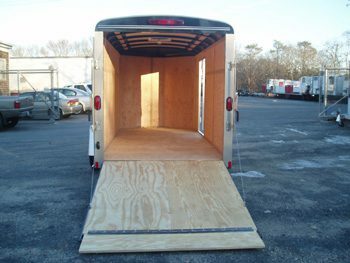 An enclosed trailer allows you to more easily secure your equipment than an open trailer. 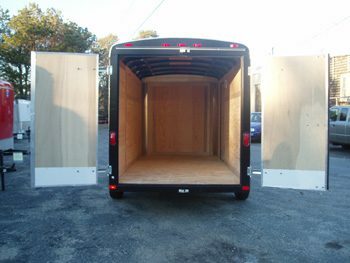 No more hauling your tools into the garage after a long day of work. 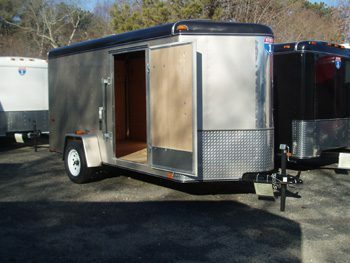 And in the morning, you can just hook up the trailer and go. 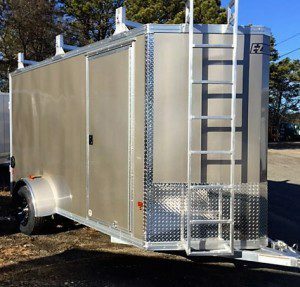 Landscape contractors using enclosed trailers can save time and money not having to load and unload an open trailer each day. 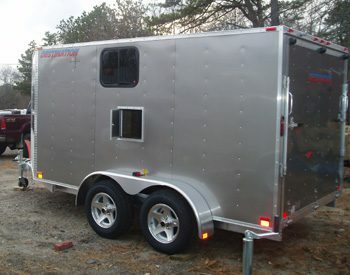 Enclosed trailers allow more security for your equipment and free up space in your truck. 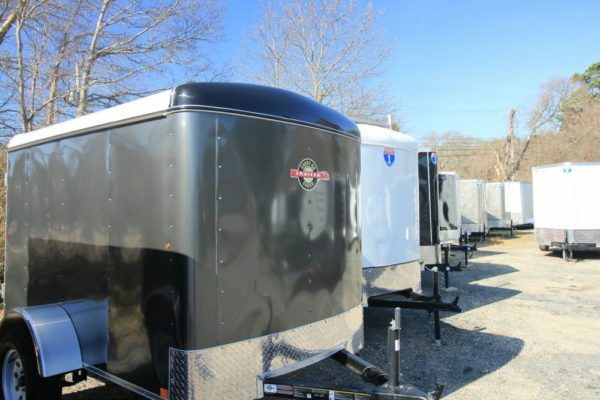 They are ideal for routine towing needs. 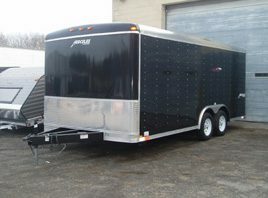 Enclosed trailers are popular with contractors, small business owners, homeowners, motorcycle and atv users. 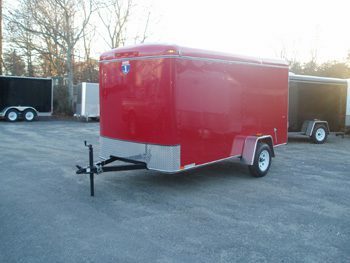 Larger sized enclosed trailers are popular with commercial users and landscapers.